With the last frosty days of Winter now behind us, thoughts inevitably turn to the Spring and all the opportunities it holds. In our house, one of those opportunities is the chance to get back in the great outdoors. Whether it’s some camping trips, days out at the local National Trust properties, seeing friends or making trips further afield, our car gets a lot more use in the warmer months – so keeping it running well is a definite priority. The people at Redex, who know that we’re all feeling the financial pinch these days, have asked me to take their “Redex Fuel Challenge” – namely, trying out their clever “engine cleaning” solution, which apparently keeps our engines working more smoothly. They sent me a number of bottles and asked me to report back on how well it works – so I’ve taken up the challenge! Now I’ll be honest at this point and admit that I’m not ENTIRELY sure how I’m going to judge whether or not it is working. After all, how does an amateur like me measure the cleanliness of an engine? Hmmm. I think it might have to be the “gut feel” method – but maybe I’ll be surprised. They’ve sent me a number of bottles, and you’re supposed to add one in via the petrol cap with every tank of petrol. 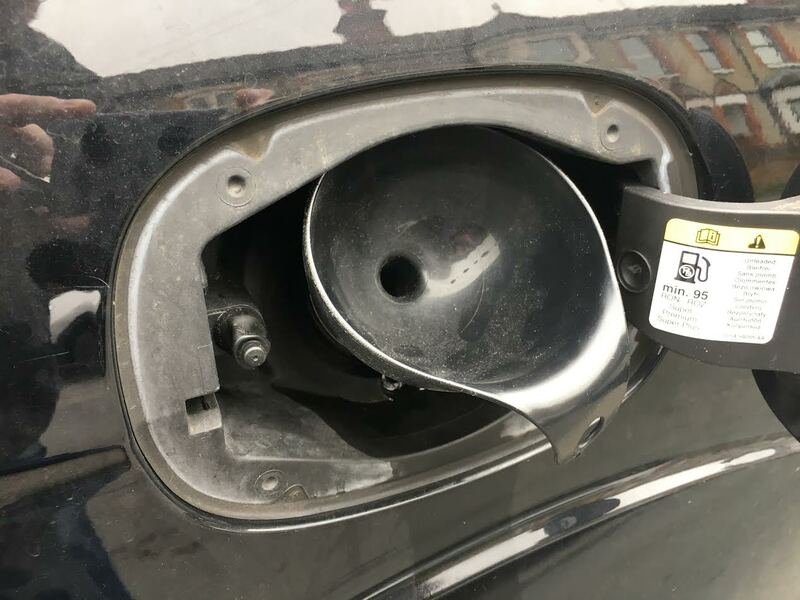 So far I’ve added one bottle – it took a bit of wrangling (due to the security petrol cap our Ford S-Max seems to be fitted with) but after rummaging around the cupboard I found a suitable funnel. Hey presto! 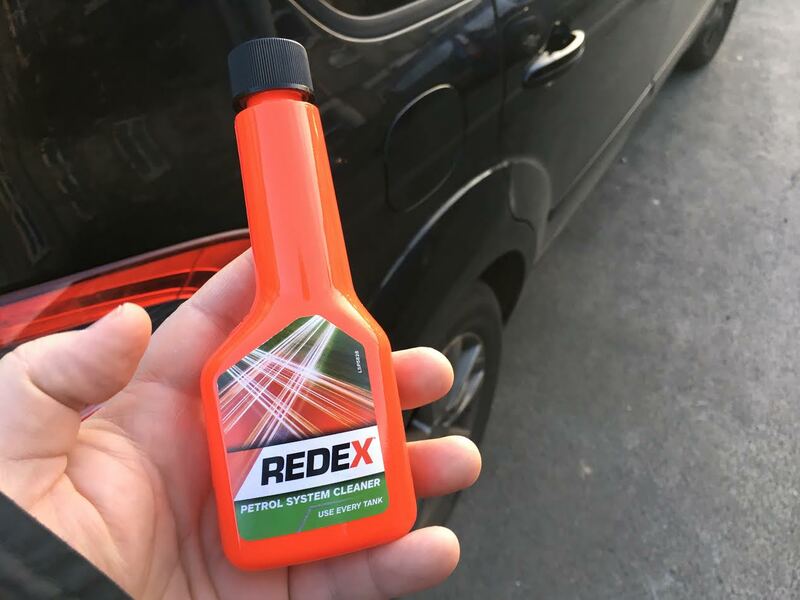 Redex cleans the fuel system of your car, helping to prevent the build up of harmful deposits on injectors – increasing MPG, reducing emissions, and ultimately extending engine life! Redex is available for both diesel and petrol engines.